Phew! It’s been a looong time since I blogged… however, I have gotten some new software that allows for me to create blog posts a lot easier now, so I am going to TRY to get back in the swing of things. 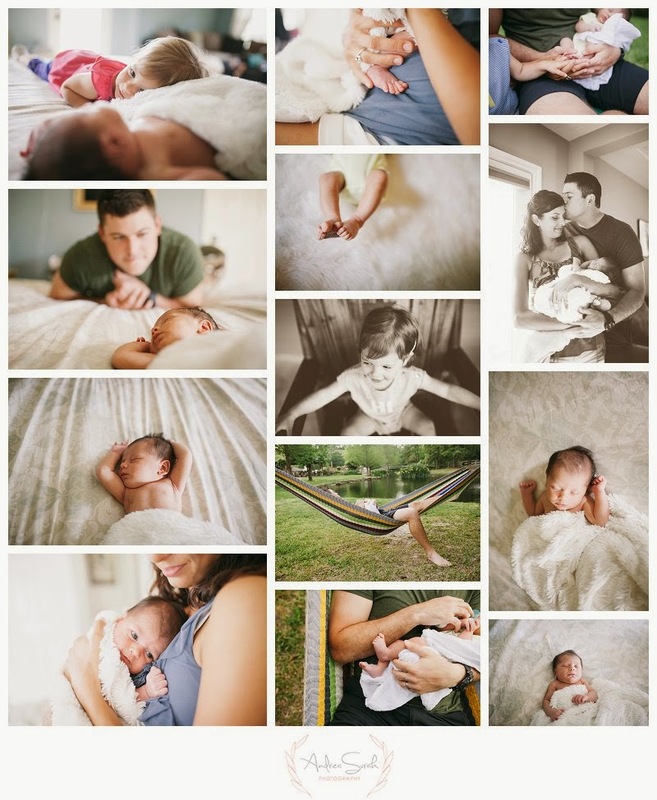 This was a The Woodlands Tx Newborn Lifestyle session I did back in April of this year. I have seen this family a few times since then and it’s always such a joy to see them and document the love that they have for one another. The Woodlands Tx Newborn Lifestyle sessions are some of my favorites to document because it just showcases the incredible love and organic feelings new babies bring to a new family. This sweet family has helped me to do promo videos and their complete trust in my vision is appreciated and welcome. They always have some of my favorite images from their sessions and are always so extremely supportive. Be sure to keep scrolling for highlights from this session!